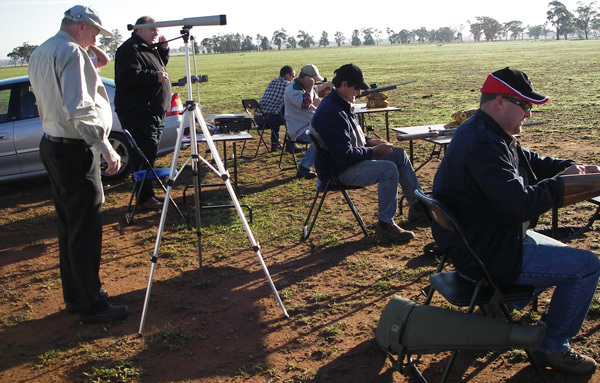 An FSTC-accredited firearm trainer is a leader in the field of firearm training in the community and the firearms industry..
You may be an experienced shooting-club member, a professional firearm user from police, the armed forces or the firearms industry and have held a NSW firearms licence for a minimum of three years. You are experienced in delivering training programs and in guiding people through a skills development program. You have a desire to serve the public in respect of raising the level of safe firearm usage to the highest possible level. If you think you meet these criteria, I am eager to meet you and will welcome your call.